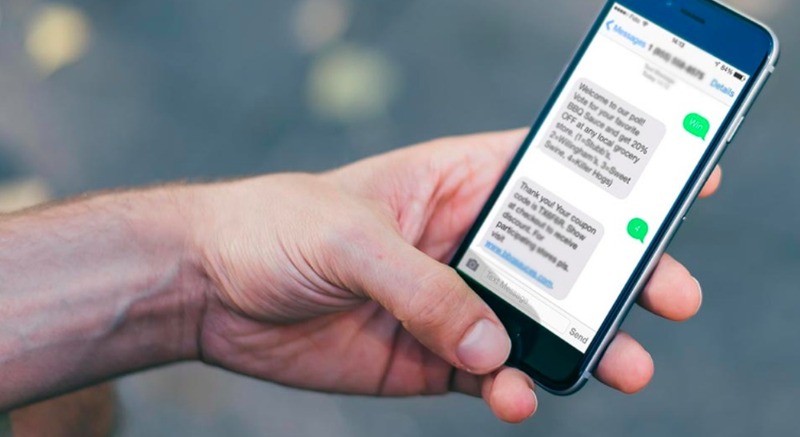 For companies that prefer to manage their own mobile communications, we can install and integrate SMS gateway solutions into your marketing channel, CRM engine, or other touch points to communicate with customers. If you are looking for a simple and easy connection to a delivery platform, NOC Solutions has the answer. As with all our service offerings, full compliance and superior customer service is guaranteed.